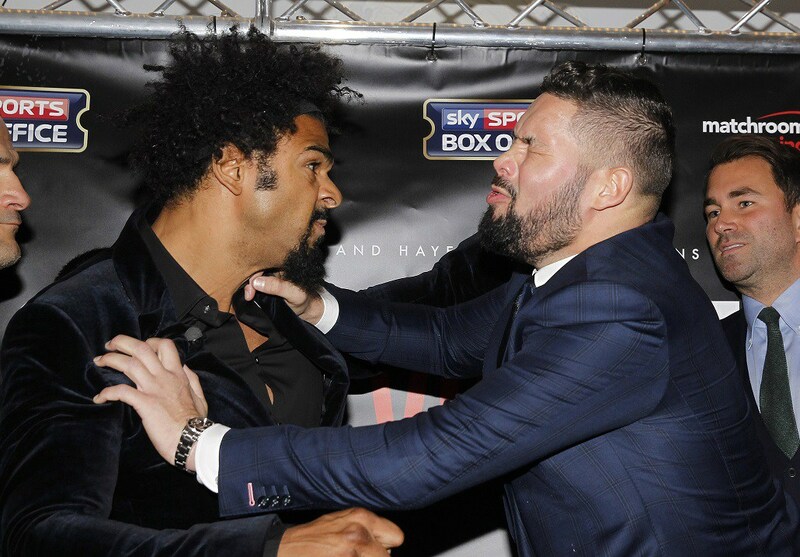 What’s next for James Degale? 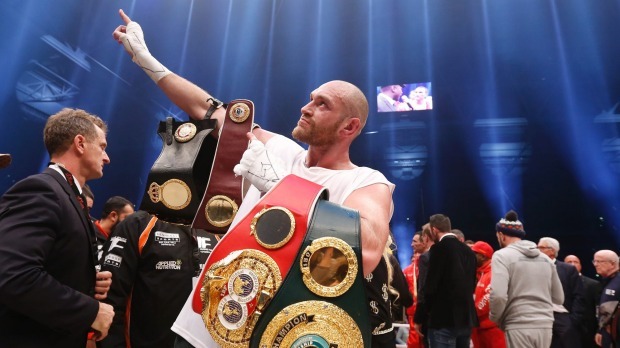 Tyson Fury is back! 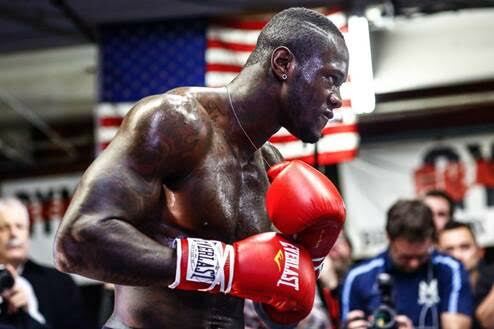 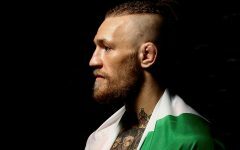 Is he the man to defeat Anthony Joshua? 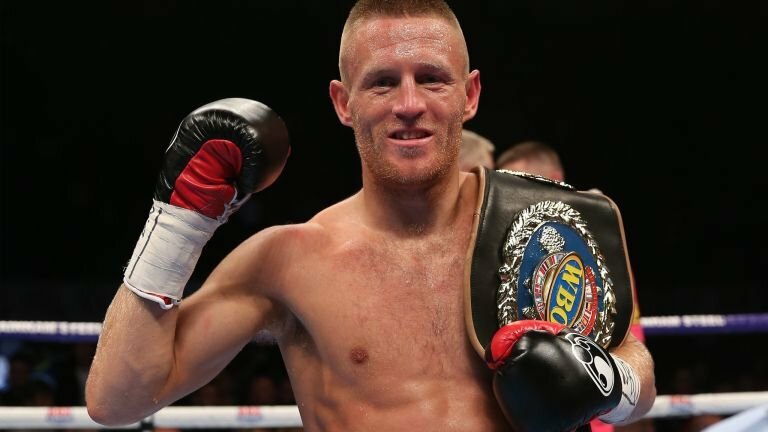 Is Terry Flanagan ready for the likes of Jorge Linares and Robert Easter Jr? 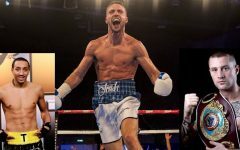 Will Josh Taylor go after Tyrone Nurse and the British title or fellow Scot Ricky Burns? 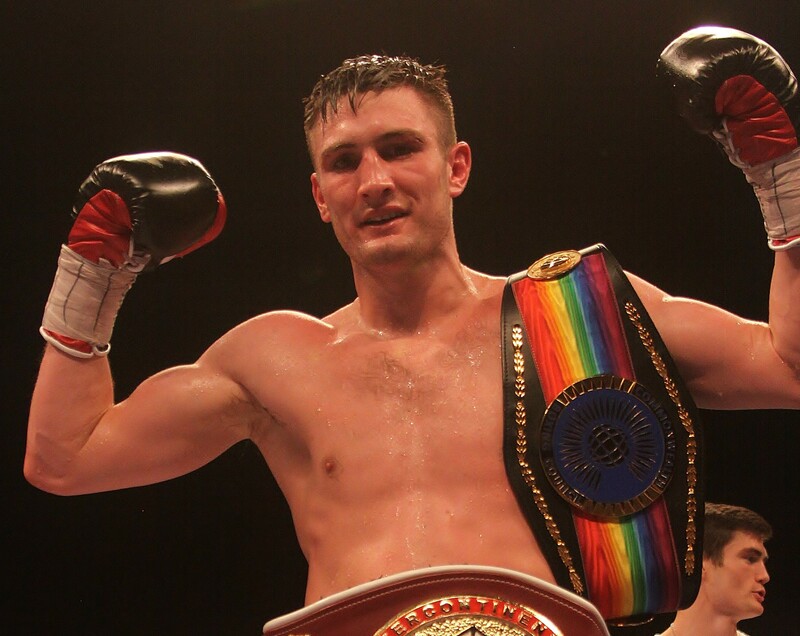 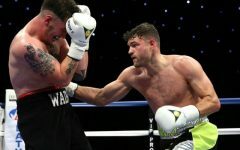 What now for Tommy Langford after his loss to Avtandil Khurtsidze?